I went to the mall to return something because I thought I’d be financially responsible and as I was walking out, Sephora came into view. It wouldn’t have been a big deal, but I saw that they had holiday sets and Christmas displays so clearly I couldn’t be stopped. Any other people understand the struggle?? I thought if I got all of these things, I might as well share them with you all! 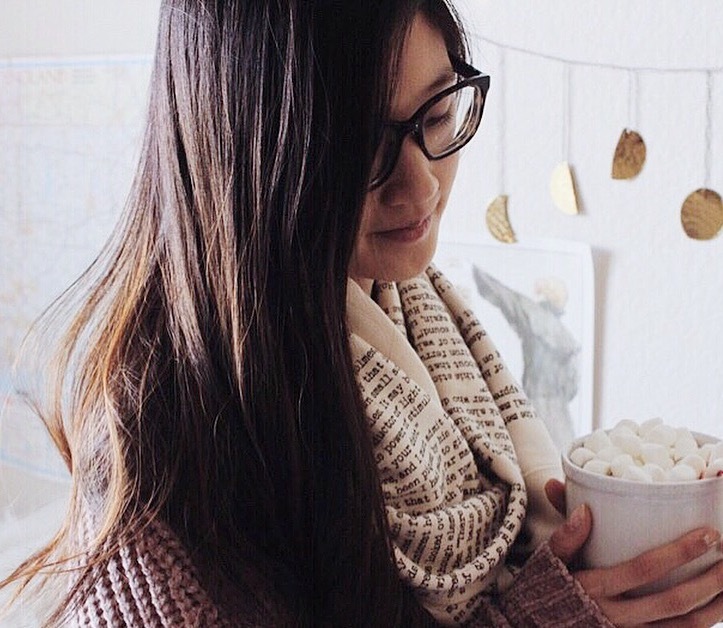 Here are 5 AH-MAZING gifts that are totally budget-friendly! 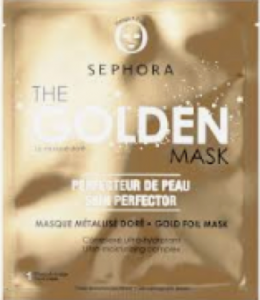 The Golden Mask ($6) – The golden mask is a great price and it’s something everyone can use! Here’s a holiday trick! Put a few little things together and place it in cute packaging. The extra touch makes a gift look much more expensive and the person receiving it will definitely appreciate it more! 2. Fresh Destination Sugar Lip Trio ($25) – These lip balms come in 3 different shades of pink. 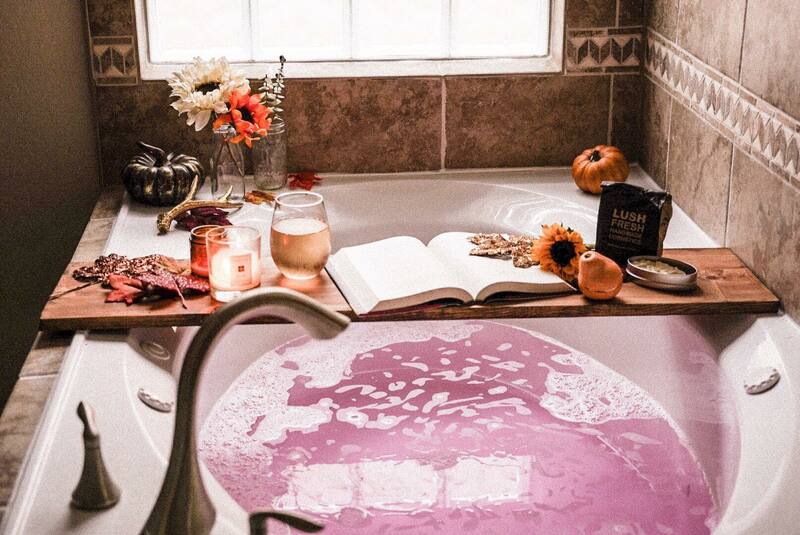 The rosé is my go to because it leaves lips feeling soft and smooth. The regular sizes retail for $19 a piece so this is a stellar deal! 3. Glow For It Sephora Favorites ($28) – Highlighter is addicting! I love trying different kinds and tones. The Glow For It set includes 5 different highlighters from brands like Benefit, Milk, and Fenty. It’s great for your friend who is obsessed with all things sparkly! 4. 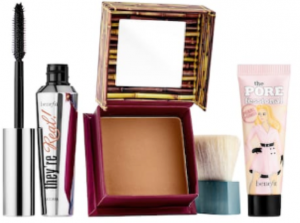 Goodie Goodie Gorgeous Face Set($29) – This set includes the They’re Real! mascara, Hoola bronzer, and Porefessional Pearl primer. I personally love the mascara because my eyelashes are tiny and this mascara works wonders! Plus, this is one has some of the prettiest packaging I have ever seen. It’s shaped like a cake and for some reason gives me Anastasia vibes. 5. 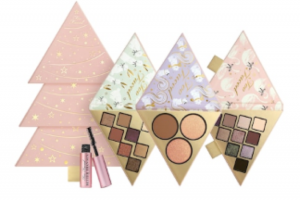 Under the Christmas Tree Breakaway Face and Eye Set ($49) – Too Faced always outdoes itself with packaging. This set was irresistible! It comes with 1 bronzer palette, 2 eyeshadow palettes, and mascara. 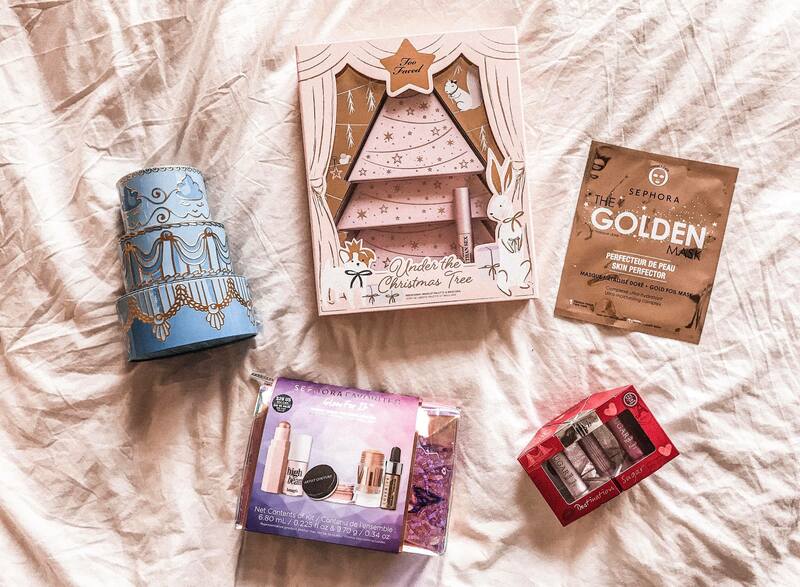 Who could turn down a Christmas-shaped, pink palette with gold stars?! The funny thing about this whole shopping experience is that I walked from the front of the store to the back at least 4 times because I always try to make sure I’m getting the most of my money. I’m pretty sure Sephora employees are supposed to follow you to make sure you’re not stealing anything and I probably looked like I was about to run out of the store with my arms full of makeup. Basically the people watching me probably thought I was crazy and they definitely got a good workout in following me! Finally, when I got to the counter I couldn’t remember my Beauty Insider number so I made the poor girl try 3 different phone numbers and NONE OF THEM WORKED! She finally was able to find my account using my email #blessed. Moral of the story is the people who work at Sephora are saints and you should go buy all the things from them!